Learn what steps to take when your pet is faced with an emergency! 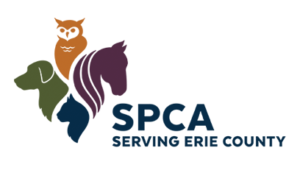 Register for the SPCA’s Pet First Aid Class and you’ll find out what the symptoms of a serious emergency requiring immediate treatment are. Our course includes hands-on animal CPR with CPR mannequin resusci-dog Spot, bandaging and muzzling demonstrations, and a comprehensive lecture portion on recognizing and appropriately handling life-threatening emergencies. Included in your $10 registration fee is a take-home booklet for easy reference and contact information for area emergency veterinarians.